How do I want to be remembered and for what? We are living in an age where unprecedented wealth is being transferred from one generation to the next. Canadians need to know that they have choices about where the taxable portion of their estate goes. Inadequate, outdated, or – worse – non-existent Wills can reduce an estate’s size through easily avoidable taxes. Many people do not realize the tremendous tax benefits when assets are left to charities, making more after-tax dollars available to your loved ones. Surprisingly, only 4% of Canadians currently have a plan to leave a gift to charity in their Will. Are you already one of them, or will you take action to ensure you are remembered the way you hope to be? Your estate, regardless of size, has the potential to make an enormous difference in Lesotho. By including Help Lesotho in your will, giving a gift from registered assets, or making a bequest through life insurance, you can leave a legacy for the children in Lesotho and for your own families. Including a charitable gift in your long-term financial planning helps you access tax benefits that ultimately benefit you and your estate/loved-ones, while enabling you to make a greater contribution to the world around you. Include Help Lesotho In Your Will: Making plans to leave a charitable bequest by Will is the ultimate opportunity to model your personal values and beliefs of philanthropy to your children and grandchildren, friends and colleagues, while still providing for your loved ones. 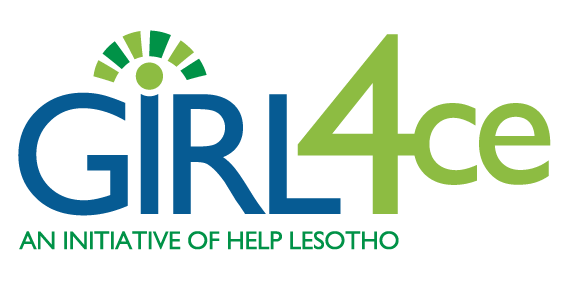 Leaving Help Lesotho in your Will honours a cause that has meant a great deal to you during your lifetime. Giving a Gift From Your Registered Assets: When you name Help Lesotho as the direct beneficiary of part or all of a RRSP or RRIF (without a surviving spouse) it can be a prudent way to reduce the taxes otherwise payable by your estate. Your estate will receive a donation receipt for the entire value of the plan. The credit arising from this donation will offset the tax liability. As a result, the entire value inside a RRSP or RRIF can be given to a registered charity in the year of death with no tax implications. Make a Donation through Life Insurance: Next to bequests, life insurance is the most popular type of estate gift. A gift of life insurance will enable you to make a significant future gift for a modest cost. When you name Help Lesotho as a direct beneficiary of your life insurance policy no creditor or other body can access those funds upon death of the insured. Giving to charity through your estate can allow you to leave a lasting legacy, while still ensuring those who survive you are taken care of. For more information please contact Marlene Caicco, Donor Relations Manager at 613-369-5892 or marlene@helplesotho.org. *Disclaimer: this information is for reference purposes only and does not constitute nor substitute legal, accounting, or other professional advice. Please consult with your professional advisor, family and/or legal team to make decisions that suit your circumstances and charitable goals. Your Will is the last statement you will ever make. Make it a meaningful one! 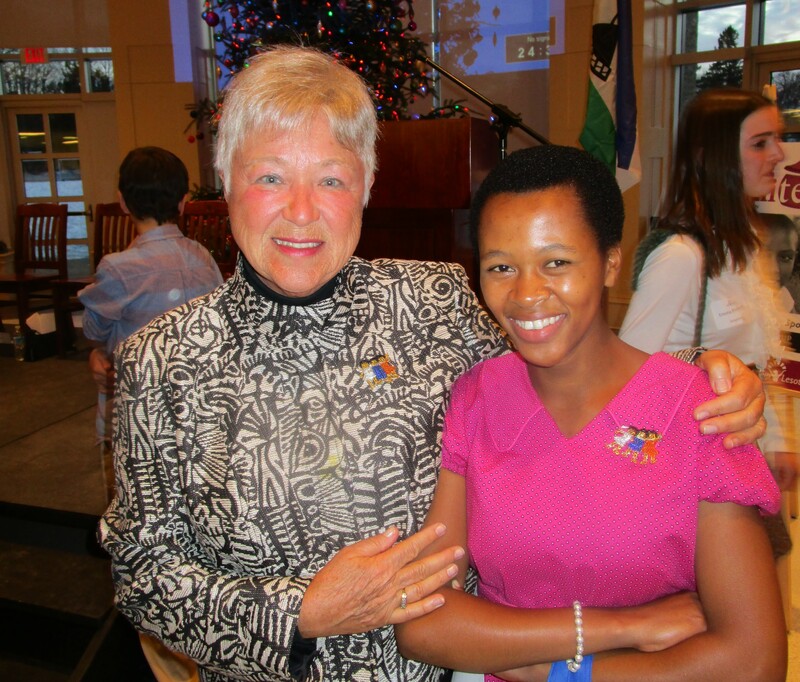 “Retired teacher, Sandra Knight, learned about the importance of giving at a very early age. She was an only child who grew up in Thunder Bay, Ontario. Polio prevented her father, a chartered accountant, from active duty during W.W.II, but he found other ways to give and became a lifelong volunteer. Sandra has fond memories of sharing some of his activities… Click to read more.